Welcome to the e-cigarettes group of SmartGuy.com. Feel free to interact with other professionals from across the world. You can find professionals, find deals on services, find professionals who might barter, or simple post questions, comments, or suggestions. 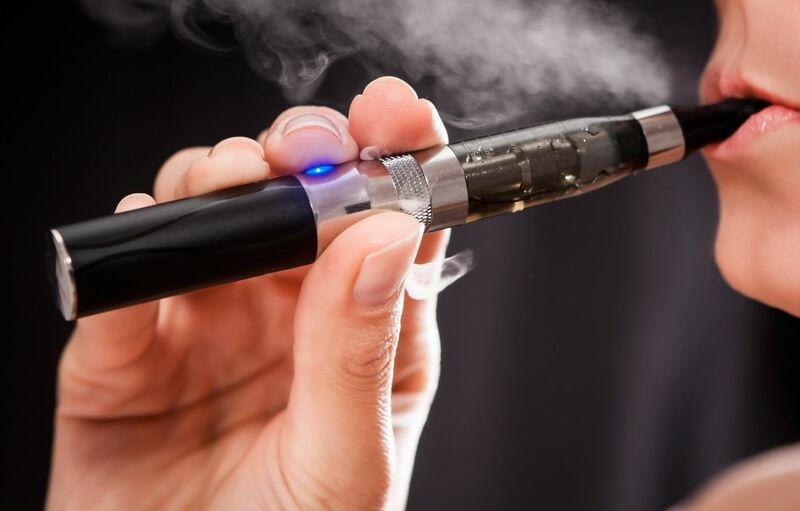 E-cigarettes, also called electronic cigarettes, are handheld electronic devices that simulates the feeling of tobacco smoking by heating a liquid to generate an aerosol, commonly called a "vapor", that the user inhales.